John was given a leadership and managerial role in his family’s business. He was happy to step into this position, but there was a problem. The team he managed was starting to flounder without strong confidence in John. Does this story hit close to home? Are you feeling less than confident in your own leadership role? Confidence is a state of mind and it can’t be learned in a book. You develop it through experience and repetitive actions. Accept your own skills, think positively and then practice and seek the knowledge you need to improve. You develop it through experience and repetitive actions. Accept your own skills, think positively and then practice and seek the knowledge you need to improve. Are you ready to be a confident leader? 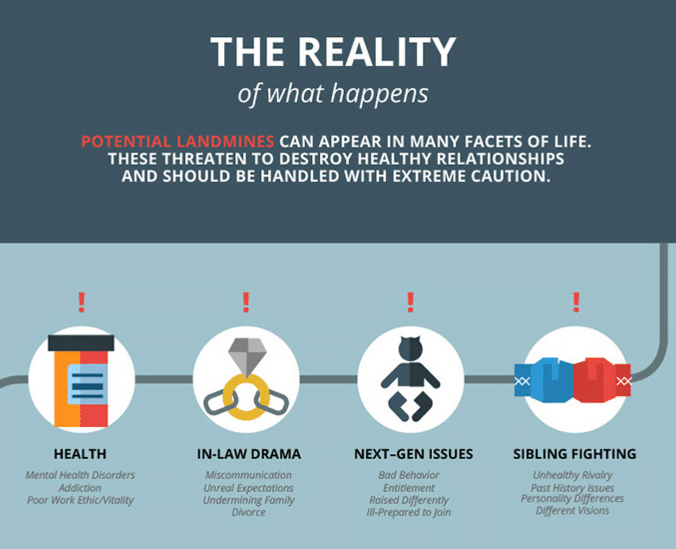 Have you hidden your power and confidence from your family businesses leaders? Try these tips to feel more confident even when you aren’t. Most business leaders know that yelling and getting animated doesn’t have a place in business. To be an effective leader you need to be able to be objective. Learn how to take your emotions out of the situation. Show your confidence by not showing any signs of doubt when stating your decisions. Speak with conviction and authority – even if you have doubts. Your team will see you as being in control and confident. Fake it until you make it! Give a Grammy worthy performance and your team will get the message. Don’t lose composure and give in to fear. Before you know it, you will find it’s not an act any longer. Confidence becomes a reality. Do you know your strengths? You can build your confidence by knowing what areas you excel in. Play to your strengths in your leadership style. If you are good at building morale, use it in your role. If you are better at appointing work to others in a fair way, find ways to carry that over into other areas. A strong leader has a compelling vision of how they want to perform in the leadership role. They know their career path and have a plan to achieve their vision. Create your vision now. See yourself as a strong and confident leader. 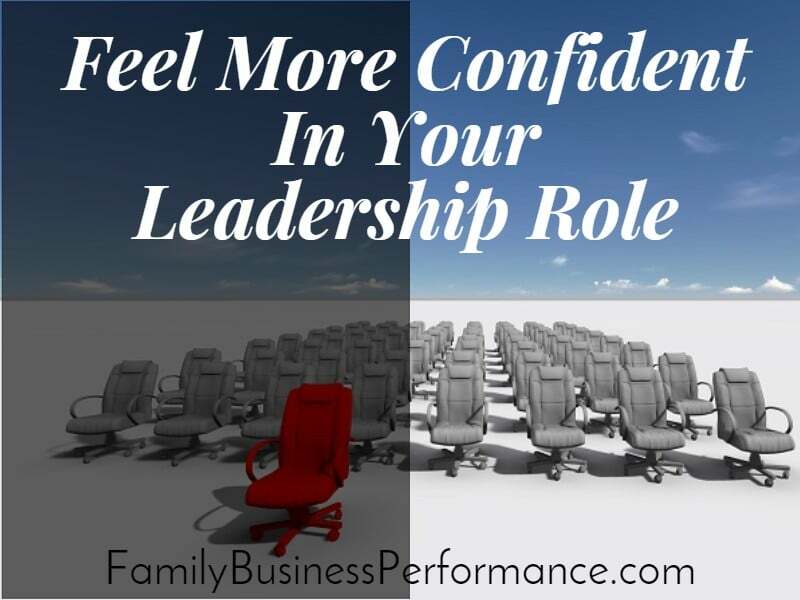 If you need help building your leadership confidence, hire a coach who specializes in family business. A mentor is also a valid means to help you build confidence. Having a confident leader to mentor you through difficult times when you are unsure of your ability will help build your self-confidence. Many community colleges, technical schools and business schools offer courses in leadership. These courses are designed to build your confidence in handling different scenarios. It takes patience and conscious work to feel confident in your role as a family business leader. Remember even if you are not a natural leader, you can build your leadership muscle.